Once again, NEC will host the ‘must-attend AV and Digital Signage event of the year’ where visitors can experience the latest class-leading, fully integrated Display Solutions addressing the specific demands of a wide range of vertical market sectors. 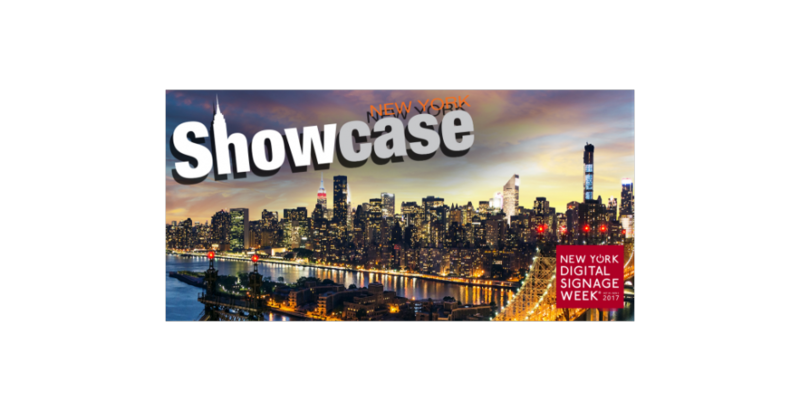 The established NEC Solutions Showcase is pivotal to New York Digital Signage Week. SIR Stage 37, 508 West 37th Street, New York, 10018.